SKU: N2134. Listed in: Hats, International. 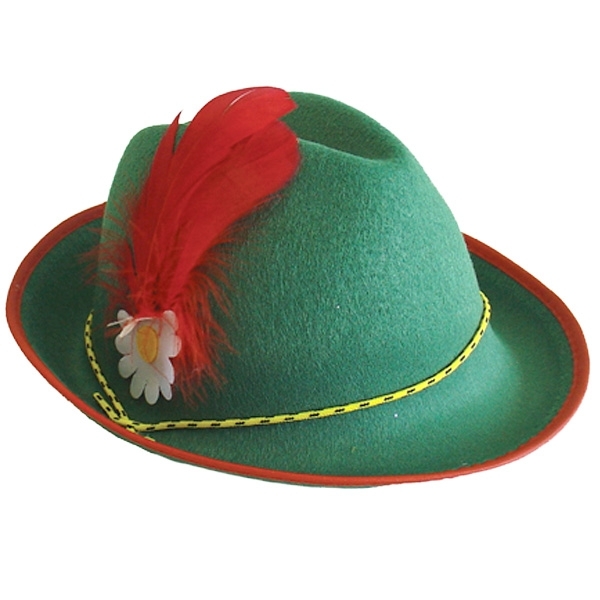 Tags: Alpine, German, Hat. Alpine hat in Feltex. 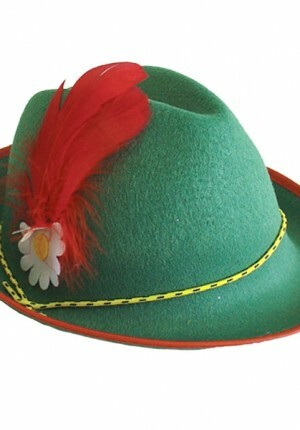 Great German style hat.